Now, long term followers will know that I’m not one to go on about Christmas too early!! However, winter has arrived and we cannot put our heads in the sand any longer!! Believe it or not there are only 6 weeks between now and the last postage date for Ireland. Therefore, I have only 6 weeks to get all orders made and dispatched to every customer on time. This is the final week for ordering custom fabrics to ensure they reach us on time to be made into fabulous bags and accessories! Therefore, if you have something in mind for a personalised or themed Christmas gift, please do let me know ASAP to ensure that I can order specific fabric for you. The Christmas Order book is well and truly open! 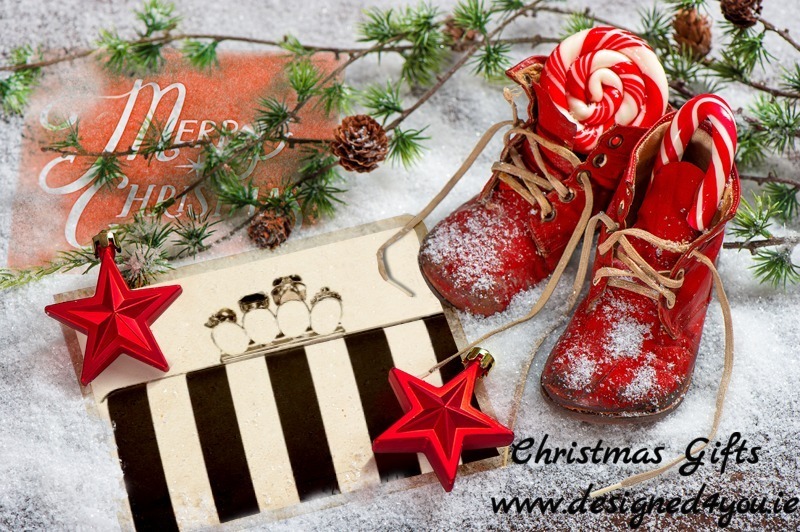 Custom design orders must be placed prior to 14th November to guarantee Christmas dispatch. (This is also subject to fabric availability, so please be sure to let me know sooner rather than later). As always, to assist with this expensive time of year, we will accept 30% deposits on orders with balance due before your order is dispatched. Please contact me using the contact page or by phone to 087 7649352. This entry was posted in Designed 4 You and tagged Christmas gifts, Christmas gifts for women, Christmas ordering, Last order date, Xmas.